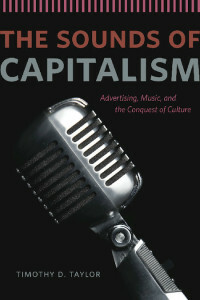 Music and Capitalism examines the production, distribution, advertising, marketing, branding, and consumption of music in the last few decades. 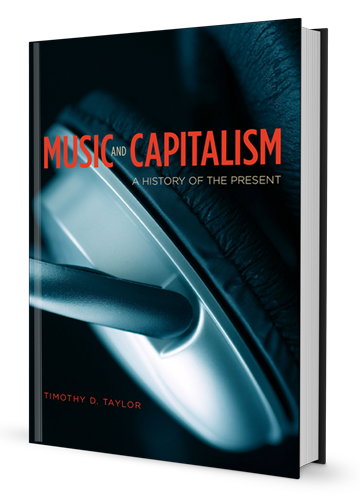 Drawing on extensive interviews with professionals in various corners of the cultural industries, including small independent record labels, this book shows how digitalization, globalization, and policies and ideologies in today’s capitalism are changing people’s relationships to music. 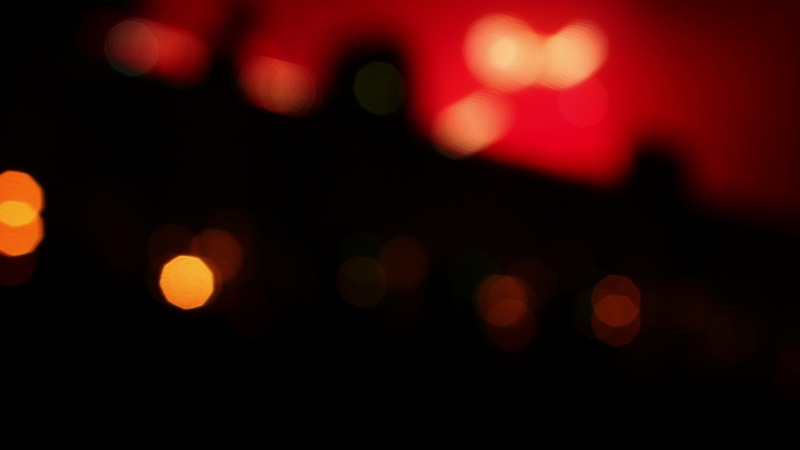 Timothy D. Taylor is professor in the Department of Ethnomusicology at the University of California, Los Angeles. 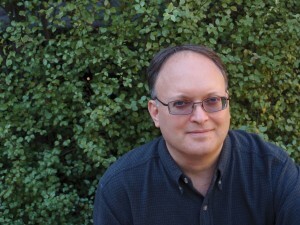 He is the author of several books, most recently The Sounds of Capitalism, also published by the University of Chicago Press.